Usually a hot spot is applied behind the bead or behind the eye of the hook. 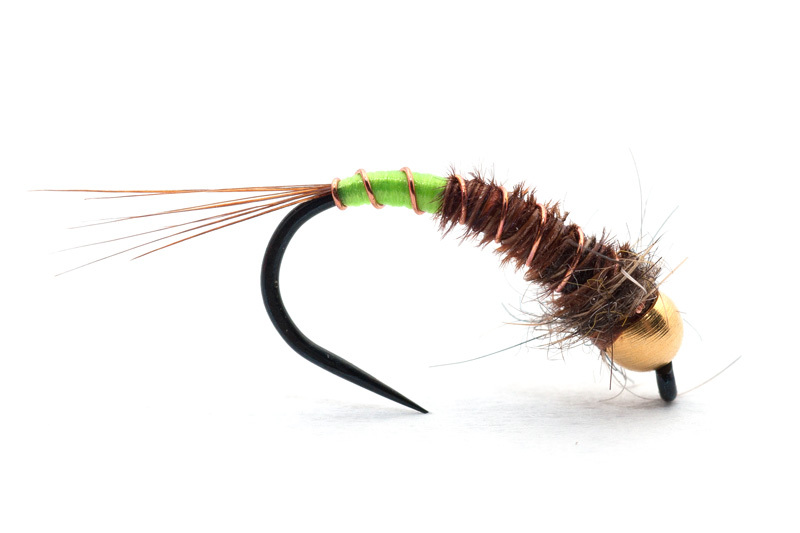 In rivers with a high nymphing pressure like in Eastern Europe, the classic nymph with a classic hot spot fails. 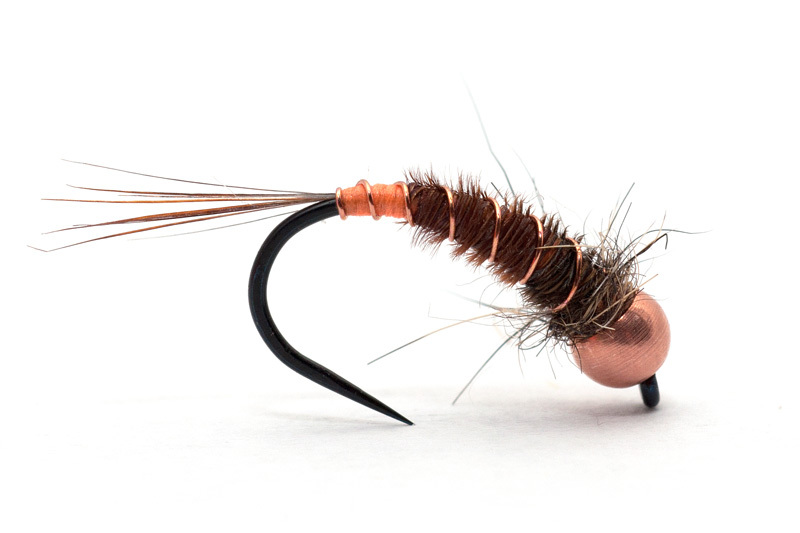 In this situation if the fisherman uses the same pattern with a different position of the hot spot he will succeed in catching grayling and trout. The most common color for hot spot is orange. 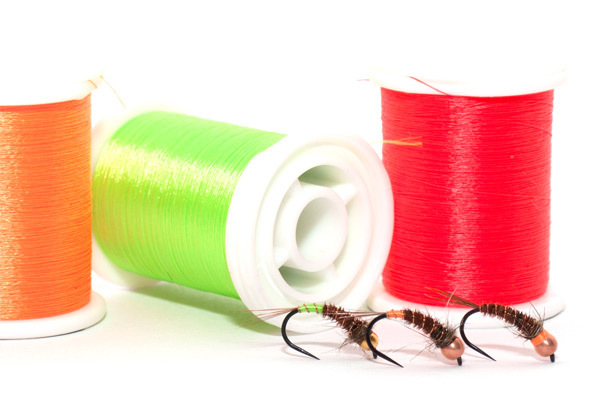 From my experience, red is a great color also ( especially for trout ), chartreuse for both species, and pink and violet for grayling. UV colors are also great for hot spots. 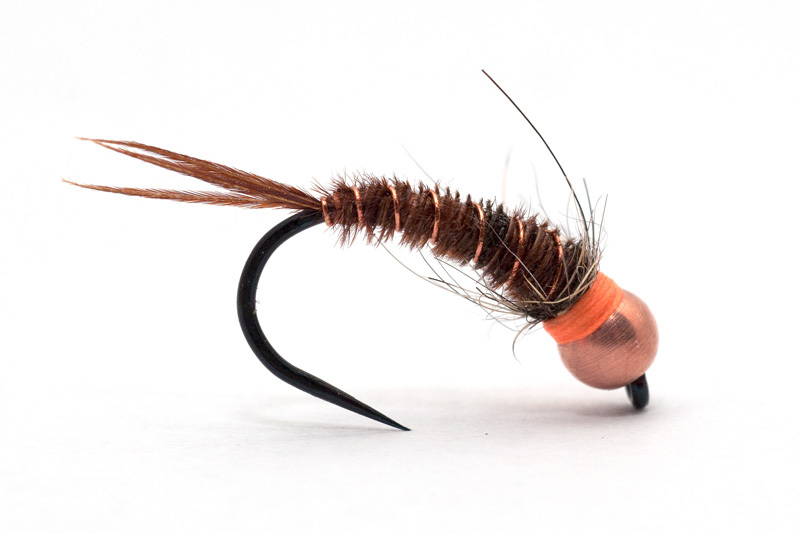 The name of the thread that I used for tying the nymphs bellow is Demmon. In my opinion it is the best thread that I have found until now. Demmon thread is very strong and very resistant at abrasion with parallel semi bonded filaments.